Sociology and the Spirit: a review of Peter Marina’s Getting the Holy Ghost by Joy Allan. 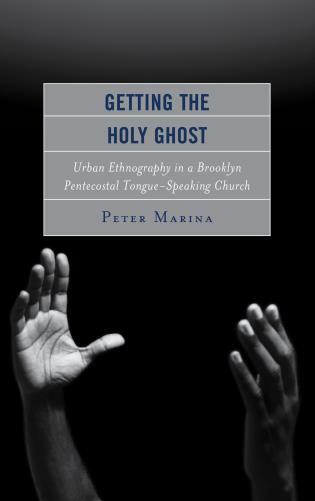 Peter Marina, Getting the Holy Ghost: Urban Ethnography in a Brooklyn Pentecostal Tongue-Speaking Church (Lexington Books, 2014), 322 pages, ISBN 9781498503563. A snapshot: A young man sits alone in an office, adaptable, patient, ready to listen. 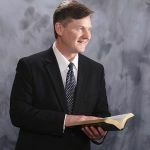 He is aware of the words he has written and read, aware that he must be ready to interpret those words for his audience and bring them to meaning. Who is this man? A pastor? No. A prophet? Perhaps. He is in fact, a sociologist, and the author of the book Getting the Holy Ghost: Urban Ethnography in a Brooklyn Pentecostal Tongue-speaking Church. 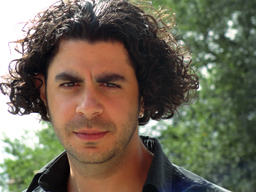 He is Peter Marina, and his book suprised me. 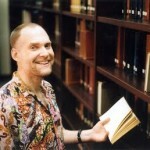 Marina describes himself as ‘unsaved, white sociologist,’ who does not ‘speak in tongues.’ This would be unsurprising except that this, his first book, is an incredibly insightful ethnographic study of a ‘Black Tongue-speaking Pentecostal church.’ His research aim was to move beyond a knowledge of Pentecostalism for its ‘bizarre habits’ towards an ethnography which ‘built on participant observation, puts those outsiders inside the church pews.’ He fulfills this aim well. So well that in spite of some fault and my own trepidation, I loved this work. 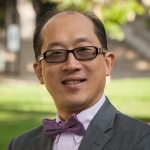 My trepidation came from my position as both a ‘tongue-speaking Pentecostal,’ and a Pentecostal scholar who uses sociological methods in her own work. I was worried that by putting ‘tongue speaking church’ in the very centre of the title, he was giving it a more normative position than it has in many of our churches, thus setting up a straw man for his research aim. I also worried initially that he was going to follow in the wake of the few outside sociologists who wade into Pentecostal communities with little of the scriptural and historical background of their chosen community. This can lead to compromised data. The researchers do not know the scriptural and social causes of the narratives of their participants, and thus their understanding of the very lives and speech which they are researching is compromised. I worried that Marina was going to be of this ilk. I needn’t have. I was surprised by the scholarly merit of this work, the deep theological and psychological understanding which Marina had of his congregation. Yes, there were moments when he displayed a lack of knowledge concerning his participants’ influences, yet, the book was good. It was good enough to be of benefit not only to scoiologists and academics, but to Pentecostals, ‘tongue-speaking’ or otherwise, as we learn more about our structure and form from one who has had the opportunity to sit back, observe and take note over such a long time. 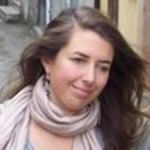 About the Author: Deborah Joy Allan, M.A. (University of Aberdeen), is currently a Ph.D. candidate in the University of Aberdeen School of Divinity, History and Philosophy. 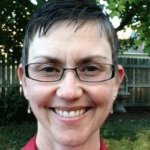 She has served in pastoral care, social care, mental health care, and education for various schools and churches.